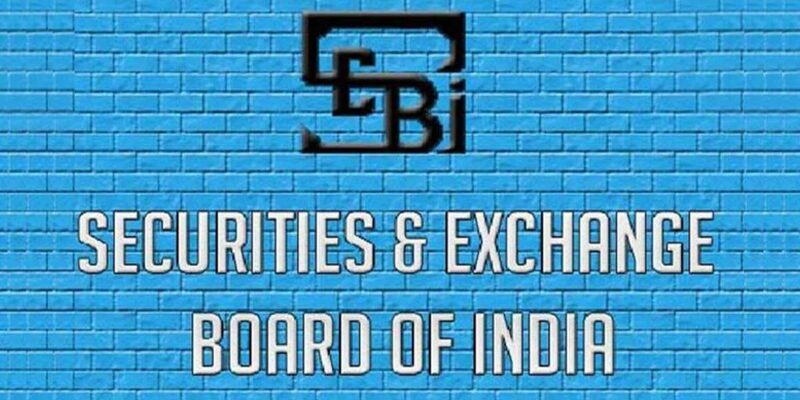 Prepare with us for SEBI General Awareness & Awareness of Securities Market for 2018 Exam. A right module of GA could put you ahead from other aspirants. Our GK modules are very concise, relevant and updated. We guarantee that you would fetch high marks in GA and CA with our Notes and MCQs. We add you to whatsapp group where we conduct quizzes, live sessions , keep you updated and share important short notes. 4) Other important topics note as given below in syllabus. d. important committees and its recommendations. Note: You will be added to whatsapp group just after registration. If you don’t use whatsapp then whatsapp posts will be mailed to you on daily and weekly basis. Material is available in PDFs and will be mailed to you in LOTs.